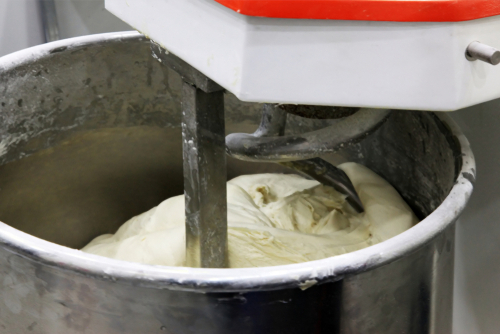 Solutions to keep your bakery equipment in motion. FBS is a professional bakery equipment service provider. Need equipment parts? How about maintenance? Need to replace worn and broken parts? 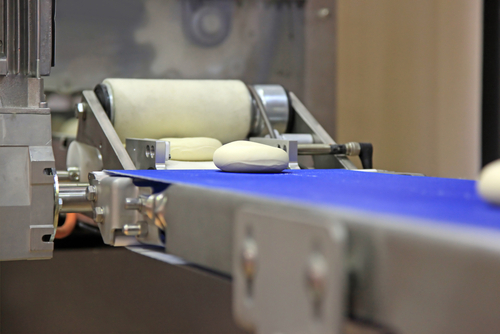 Call us for prompt solutions to keep your commercial bakery equipment fully operational. FBS provides equipment maintenance on your schedule. Our certified technicians will perform a thorough inspection and perform full maintenance to ensure that your equipment runs like a well oiled precision piece of machinery. Call us for an on-site visit and appraisal. FBS has a vast inventory of over 8000 replacement parts. Call us to find your exact or suitable replacement part. Do you have worn and broken equipment? 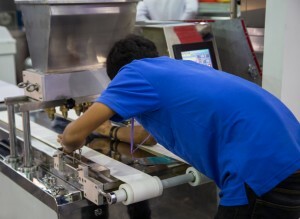 Based on industry pricing, refurbished equipment will cost substantially less then replacements. Our experts will ensure your equipment look and operate like new. Call us for more information. Let FBS be your solution! Is your organization’s equipment maintenance and replacement parts cost going through the roof? Do you have unrealistic maintenance and service programs? If so, there is an answer. FBS has the solutions for your toughest problems. Learn more by calling us and allow us to discuss your specific needs in detail.